The latest version of the Android operating system, Nougat 7.0 is being systematically rolled out to a lot of smartphones. Based on the manufacturer’s approval process and the number of devices that needs to be updated, it takes a couple of weeks to be rolled out. The LG G4 which is one of the flagship devices is officially getting the Android Nougat update. The information is confirmed by the company’s own official page in South Korea. Obviously, the information provided in their page is not in English and it took some time for us to translate and find that it is related to the operating system update. Compared to the many old versions of Android, the newest ones are much better and 7.0 is a huge leap in terms of ease of use, security, user interface and some useful features. Some of the most important features that LG G4 users will get with the newest update include the ability to modify the notification bar with the features they need, use multiple apps on the same screen, newer materialistic icons and so on. According to the XDA developers, the supported devices include F500L, F500S and F500K models. While it might take some days for the developers to finalize things and roll out the update, you can choose to download it manually and upgrade the phone manually. The process may sound a bit difficult but you can follow the steps provided online and get it done if you have done it before. 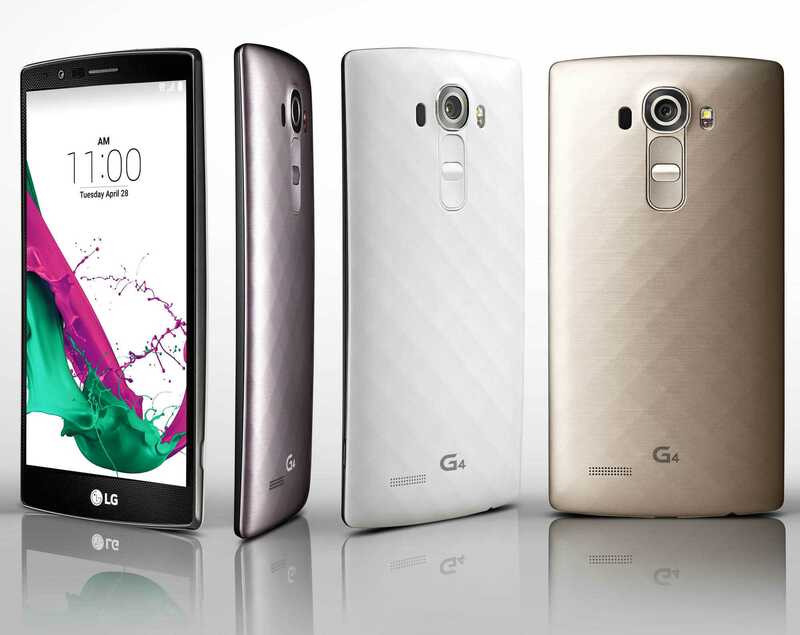 The phone is one of the best launches in recent times and LG has done an amazing job with great specifications. The pricing, which we should say is right and doesn’t go too high than expected making it an easy buy for most people looking for an efficient flagship device to go for. LG has done a better job which becomes the best with the Nougat update.